LIVE ARENA. THE AUDIENCE IS YOURS. 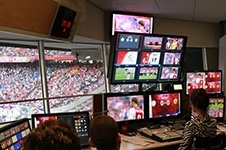 Sports arenas are transforming more and more into multi-use media centers. Today's ticket holders for a sports event expect to be entertained and informed through a state-of-the-art facility. Entertaining the audience during matches with interactive games, live updates and news announcements is a great way to bond with fans and increase engagement. 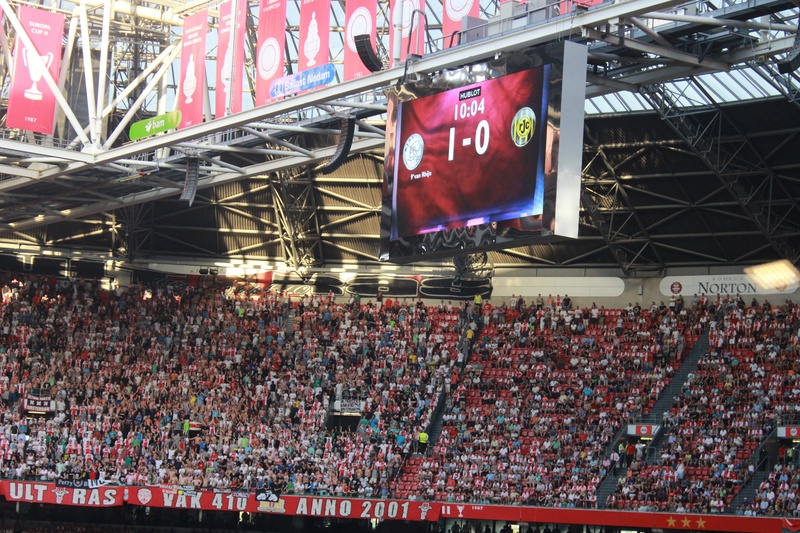 Ajax Amsterdam is one of the world's most well-known clubs. They have a very large international fan base and the ambition to be world-leading when it comes to fan engagement.